Highland native Danny Davis, a professional snowboarder, recently visited Alpine Valley. 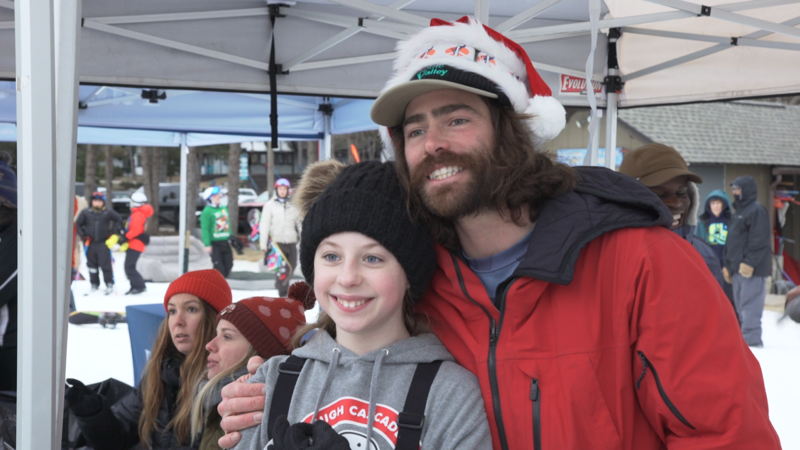 Davis is a respected, Olympic snowboarder who’s competed at the highest level and looks to focus the sport on, “fun, friends, and new experiences.” He returned home to Alpine Valley on December 22nd, 2018 to put on the Merry Mitten Classic and ride alongside Oakland County snowboarders. After missing 2010 Winter Olympics due to ATV accident that caused him to forfeit his spot, Davis placed 10th at the 2014 Winter Olympics in Men’s Halfpipe and 1st in Men’s Snowboard Superpipe at the 2014 and 2015 Winter X Games. Snowboarder Magazine included Davis in their Top Riders of the Year in 2016, who ranked eighth. He earned 3rd place in Monster Energy Men’s Snowboard Superpipe at the X Games Aspen 2019. 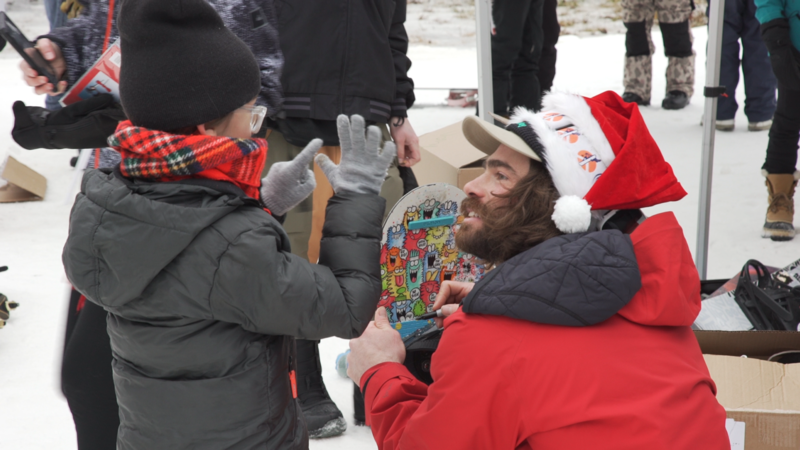 Davis is, “widely recognized as one of the most influential snowboarders of his time[…]for injecting style, creativity, and fun into snowboarding.” The snowboarder founded Peace Park, an event that focuses on the sport instead of awards and prizes. Competitors are encouraged to innovate and have fun instead of competing with their opponents. In addition, Davis co-founded The Frendly Gathering, an annual music festival in Vermont. Attendees listen to music, camp, and celebrate life. Currently, Davis travels the country attending events with his partners, Burton Snowboards, Mountain Dew, Dragon Alliance, Martin Guitars, and Sony Action Cam. He recently released All in a Dream: A Film by Danny Davis, a feature-length movie about his life and career. Follow him on Twitter, Facebook, Instagram, and his website to keep up-to-date with his latest stunts. Stay up to date on Alpine Valley’s special events like the Merry Mitten Classic year-round by visiting their website or liking their Facebook and Instagram pages. Visit the Oakland County website and follow along with us on Facebook, Twitter, LinkedIn, Instagram, Pinterest, and YouTube using #OaklandCounty for more ways to have fun and find events all year round!